We’ve all been there when we cannot decide what we should get someone for the holidays, there are just too many options to choose from or that person already has everything! One of the most personal and thoughtful gifts you can give someone is a magazine subscription to a magazine that you think would really interest them. However, most people are tired of the space that magazines and books take up—there just isn’t enough room to keep all of the reading material they acquire, yet they do not want to get rid of those that they are fond of. eMagazines provides the perfect solution: easy digital magazine reading and gifting with all the thoughtfulness and none of the clutter. 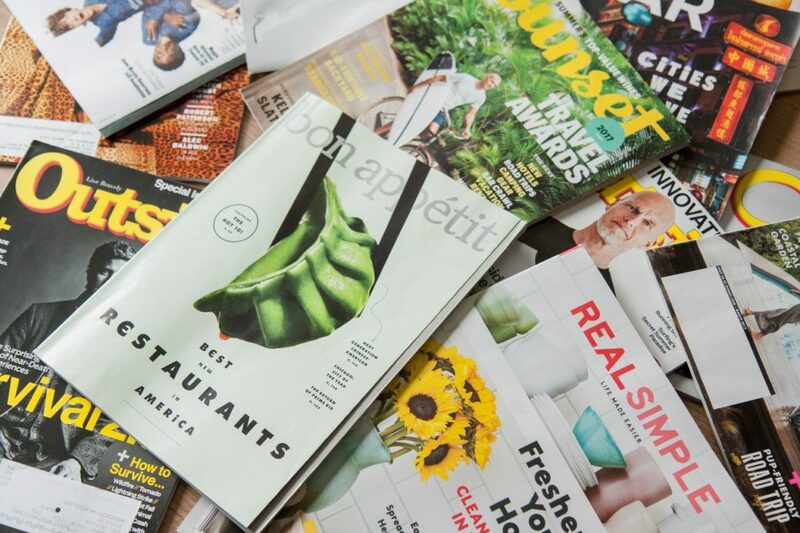 eMagazines partners with multiple big publishers to provide them with digital versions of their magazines, while using a new reflow design to make the experience as easy and intuitive as it could be. There is no need for signing in or even taking up space on your device when reading an eMagazines digital magazine—all the reader has to do is click on the link emailed to them with each new release and the new issue will open up in their browser, ready to read. At the same time, if you are shopping for a gift for someone who wants more flexibility and choices, eMagazines is still the right choice. Though readers can opt for full digital reading and no longer receive print versions, they can also opt to receive both, allowing for the most flexibility and the widest range of reading options. Plus, once they’ve read their print issue, they can have peace of mind about recycling it, because they can always go back and access their digital issue if need be. eMagazines is working hard to create the best and most flexible reading experience. In turn, publishers who partner with eMagazines appeal to a full range of readers, from print-only, to digital-only, and those in between. This holiday season, give the thoughtful gift of a magazine that comes with an easy-to-read eMagazines edition, so that the person receiving it knows just how much you care.